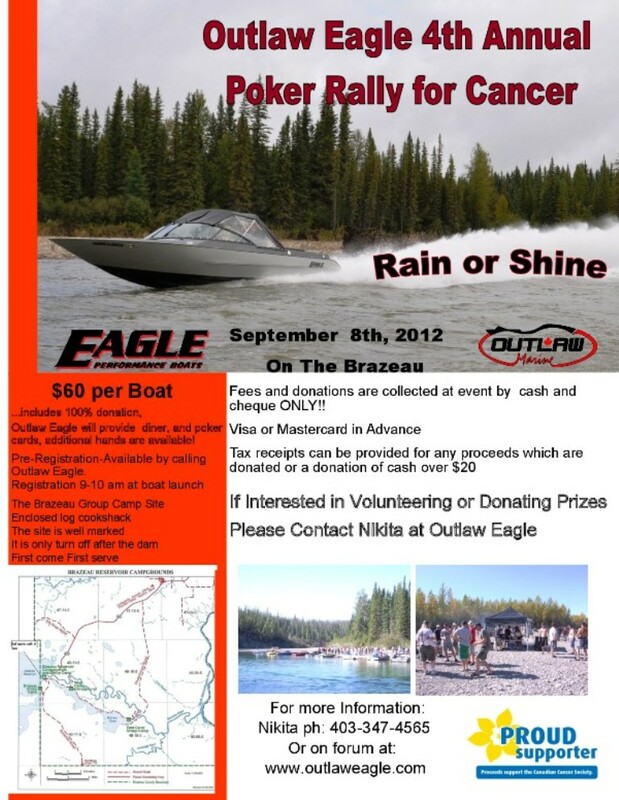 When is the outlaw brazeau poker rally happening this year. I cannot see the details on the posting for it. A little more info would be great. Never been to that one yet.